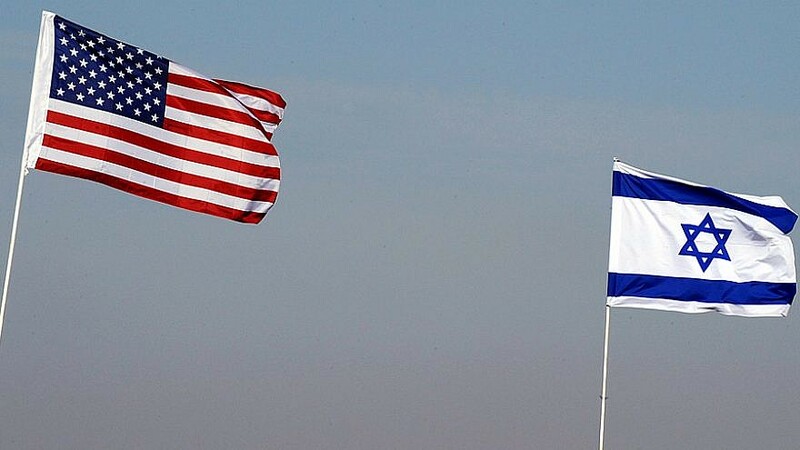 Israeli and American flags. Credit: Israel Defense Forces via Wikimedia Commons. (March 20, 2019 / JNS) A new political action committee that seeks to strengthen the U.S.-Israel relationship and support candidates for and current members of Congress in both parties who advance the pro-Israel agenda was announced on Tuesday.